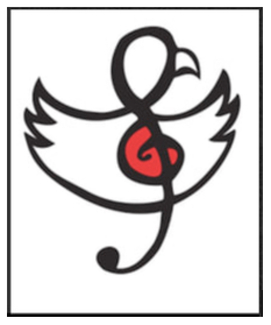 CGMPA Email List: In order to improve communications between the music department and parents/guardians, the CGMPA has it's OWN email distribution list. We send out a newsletter with important dates, reminders of meetings and information about concerts, fundraising and volunteer opportunities, etc. Get On The List! : Make sure you're up to date on music department information. Note: sign-up as many email addresses as you like (i.e.) parents/guardians AND students. Sign-up one email address at a time. Check out carsonmusic.ca for more department information.